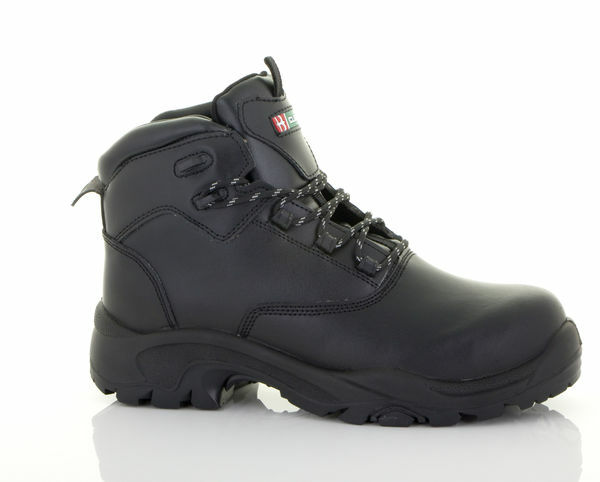 Designed to provide superior S3 SRC HRO protection throughout the work day. Very lightweight Non Metallic construction safety boot. 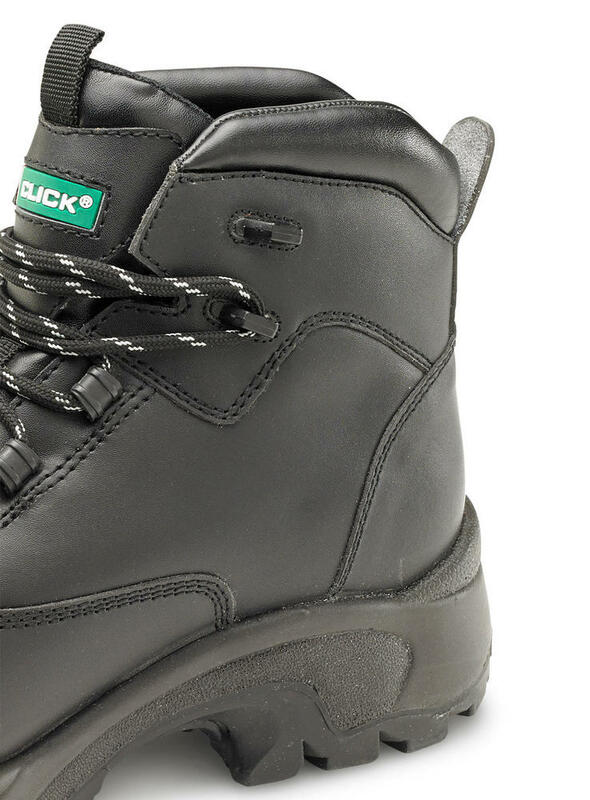 The 200 Joule composite toe cap and Composite midsole protection does a great job of protecting the user from all sorts of impacts. 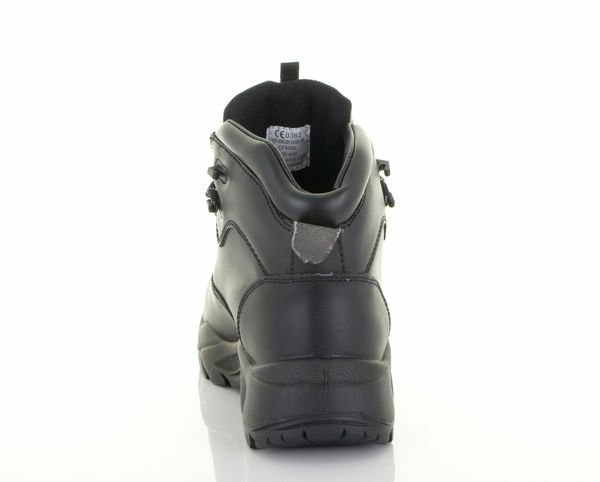 More comfort with Honeycomb Gel Heel insole. 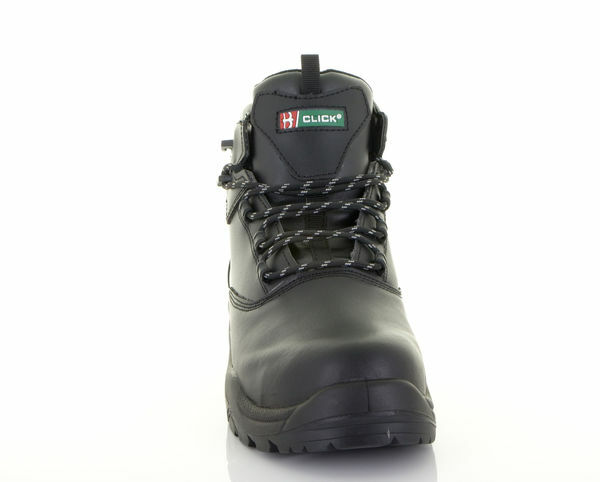 Anti-static boots - Heat resistant to 300°C and Shock absorber heel. Water resistant leather upper and Oil resistant sole. 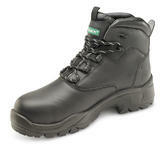 Conforms to EN ISO 20345:2011 S3 SRC HRO Safety Standards.